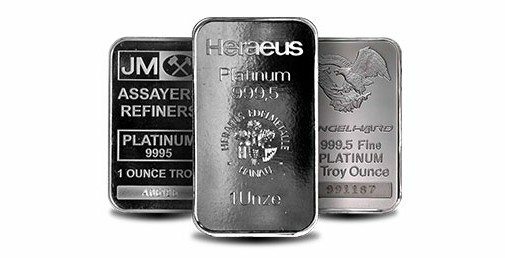 Introduced in 1988, the Royal Canadian Mint’s Platinum Maple Leaf coins are among the purest platinum coins on the market, making them highly desirable and tradable. 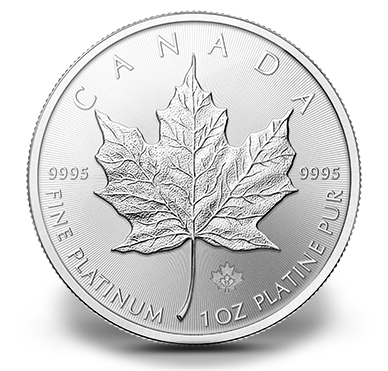 The Platinum Maple Leaf bullion coin from the Royal Canadian Mint was the world’s best selling platinum coin in 2012. The reverse design features an iconic image of Canada, the maple leaf. The obverse features the effigy of Her Majesty Queen Elizabeth II, created in 2003 by Canadian portrait artist Susanna Blunt.